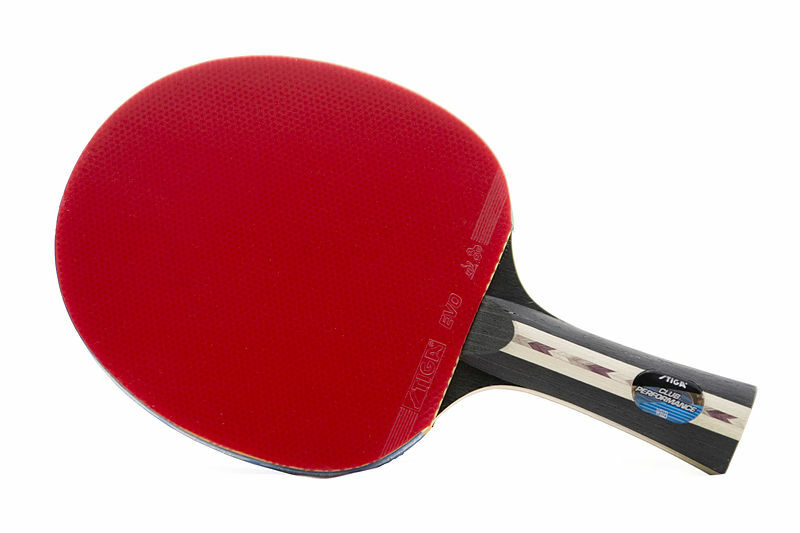 The Grenada Table Tennis Association serves off its annual Bobby Rahaman Memorial Open tournament today (12 June, 2013), with competition in the men’s singles, beginning at 6:00 pm. The event is open to all competitors and offers a championship trophy and cash prize. The defending champion is Jason Stanislaus. The other events – the women singles, and boys 17 and under tournaments —will be played later in the week. A second tournament, the Fathers’ Day open begins this Saturday, and it is open to all interested players. The Open Fathers’ day tournament is being sponsored by Excel Plaza and provides a number of attractive prizes for the winners.